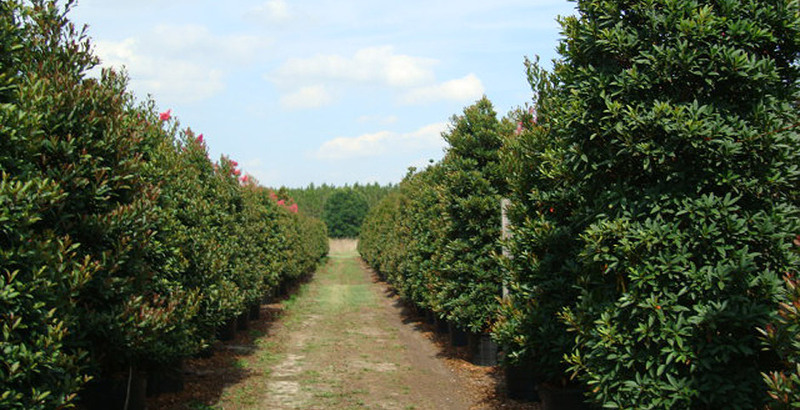 Majestic Tree Farm is owned and operated by Dennis and Lana Parker. Dennis and Lana started the farm in 1990 because of their mutual appreciation of Florida landscapes. Lana received her industry education from Valencia College horticulture and Dennis from Lake City Community College. 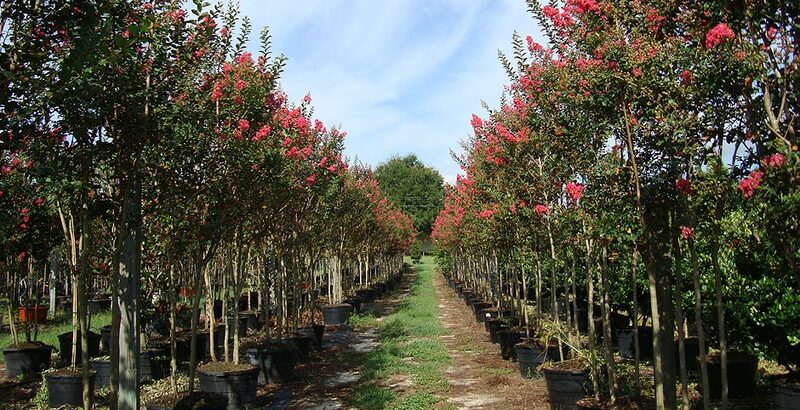 The tree farm includes over 100 acres of the highest quality palms, crape myrtles, oaks, japanese blueberries, ligustrums and more (see our inventory). Our plant container operations concentrates on 30-65 gallon material. 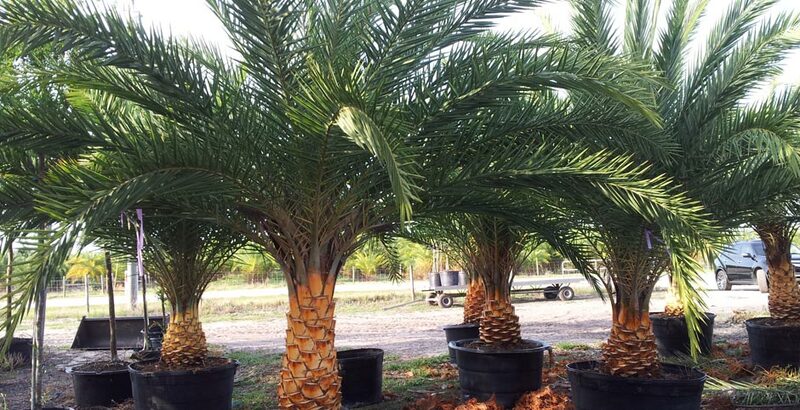 Our palm operations consist of 25 acres of in ground phoenix sylvester palms. 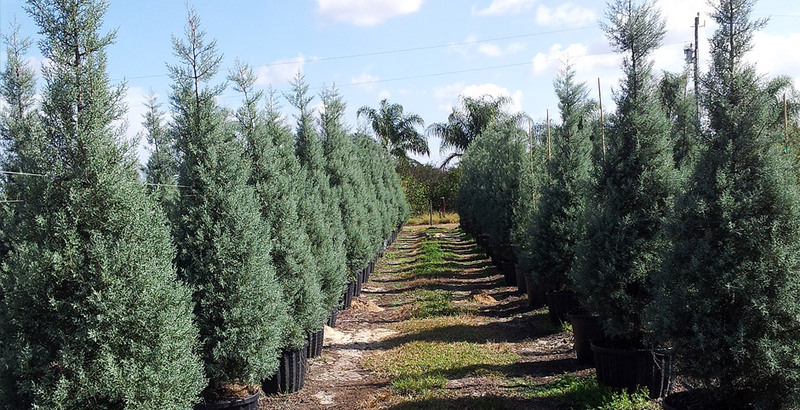 We are a wholesale tree farm located in south Lake County, Florida (click here for directions). 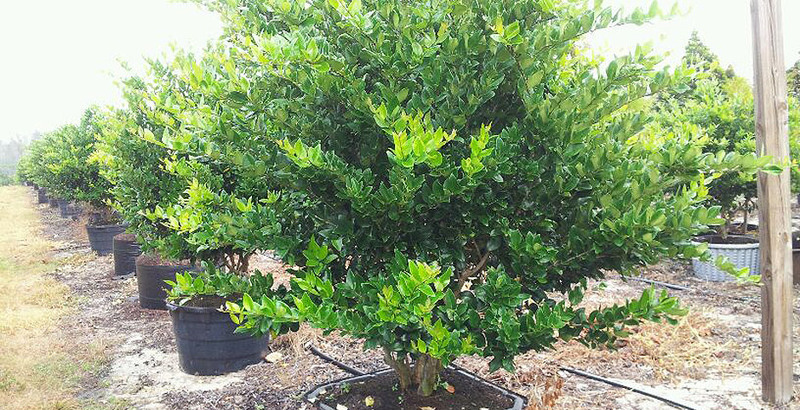 Our goal is to provide the highest quality plant material at a reasonable price. 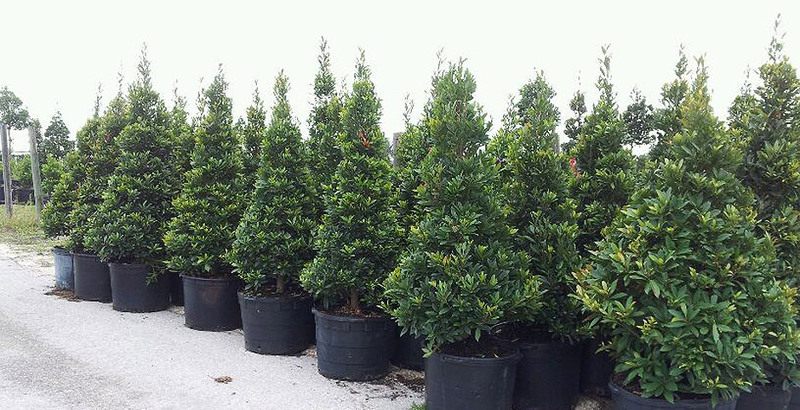 We either provide or arrange delivery (for a fee) to our customers throughout Central Florida and the entire southeast United States (including Texas and Louisiana).